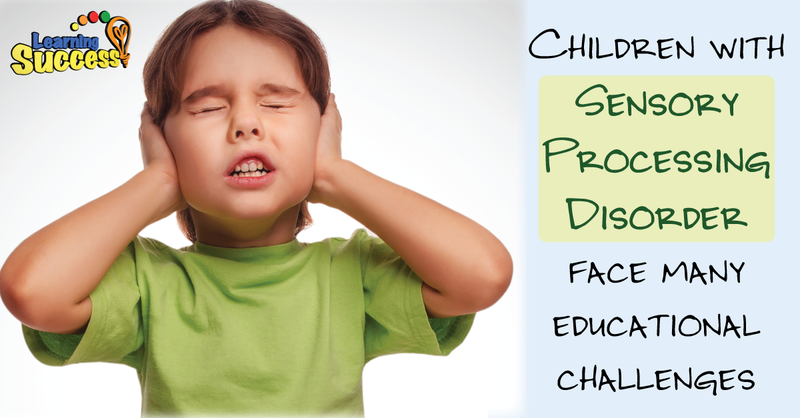 Children with Sensory Processing Disorder face many educational challenges. Finding ways to help a child gain the best educational and social skills can be a challenge. Yet every parent’s greatest hope is for their child’s success. Carol Karnowitz, M.A., A school teacher for over 25 years, has spent much of those years observing preschool-aged children with Sensory processing disorder as well as children with ADHD. She has defined many of the differences between these disorders. Understanding these differences can help to incorporate learning strategies that have proven to be successful. Two of Carol’s most successful books, “The Out-of-Sync Child, and The Out-of-Sync Child Has Fun, have sold more than a million copies. Her newest book that is currently in process, “The Out-Of-Sync Child Grows Up, is expected to be a great success as well. Because these can be related and are often found together it's a good idea to understand them all as well as be able to differentiate. Generally kids with SPD will display innapropriate responses to stimuli. This may be light, sound, or maybe the feel of cloth on their skin. This response can cause attention difficulties. However when the stimuli is removed the attention difficulties will subside. 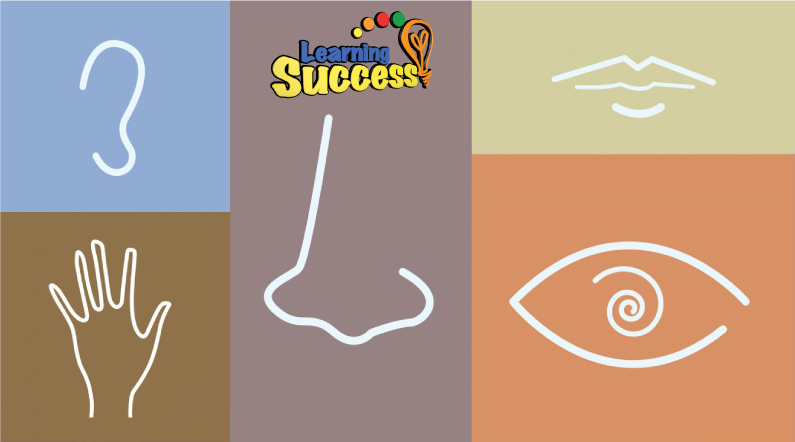 As with all learning difficulties there is a difference or weakness in the core components of learning. These can be strengthened with work.